It’s been about 130 years that the traditional landline, a phone system distributed via a network of copper wire, has been in place. And even while cell phones have carved a strong niche for themselves and their usage is almost ubiquitous, avid users of the old copper wire still remain. Going by data from major telecom companies, many households still prefer to stick to their traditional landlines due to certain benefits attached to them. For example, they offer unparalleled call clarity and 911 tracking response which cellphones fail to provide. Therefore, telecom companies insist that conventional landlines still remain a preferable option for consumers as telephone companies try and find the best fit for them. Post the boom in the wireless sector, telecom companies are now geared to make infrastructure upgrades for Internet and television service to extend more options to homeowners. For example, a few months back Verizon capitalized on its expansive wireless networks to introduce wireless home phones with a product called Voice Link. This alternative can immensely improve home phone service, increase customer choice and ease out disruptions in regions where existing infrastructure for landlines may be chronically faulty. Wireless home phone customers receive hardware that allows them to tap into an existing mobile network for traditional home phone use. It receives the same dial tone and basic service through a new source at a similar price. As a result, this new method also proves quite beneficial for users. Verizon is not the only company offering a service like this. AT&T just announced a compelling product that supplies voice service in the same manner. Even the AARP and Walmart have jumped into the mix, offering products that offer only voice service. Executives from various renowned telecom companies insist that wireless home phone service is not a replacement for traditional land lines. It could rather be a welcome option for customers who have suffered continued problems with their conventional wired phone service due to aging copper infrastructure. Thanks to such developments, as well as competition for landline customers among cable companies, fiber optic providers, and voice over Internet providers, there are more offerings for traditional home phone services to television and internet subscribers at competitive prices. Nowadays, you can’t go anywhere without spotting people using their cellphones. Cellphone users are so engrossed in their device that they don’t pay attention to whatever else going on in their surroundings. Of course, wireless phones offer convenience and help you talk from virtually any place because of which they are at the forefront of the telecom world but landlines still play a crucial role. The younger generation might not have even seen landlines as they woke up to a world of cell phones and hence indulged with social media, mobile apps, and so forth. There is a preconceived notion that landlines can’t provide all the facilities a mobile phone does. This is not the case; security systems require landlines as they are comparatively difficult to hack. No connectivity due to weak signal strength is also a recurring problem with cell phones which is not the case with home phones making it still popular in offices and rural areas. The best feature of landlines is that they will never be dead even during a power cut. Cellphone call quality, on the other hand, varies with each carrier and you need to pay the price for mobility. But a crystal clear conversation takes place over a landline without the call reception or quality getting lost. 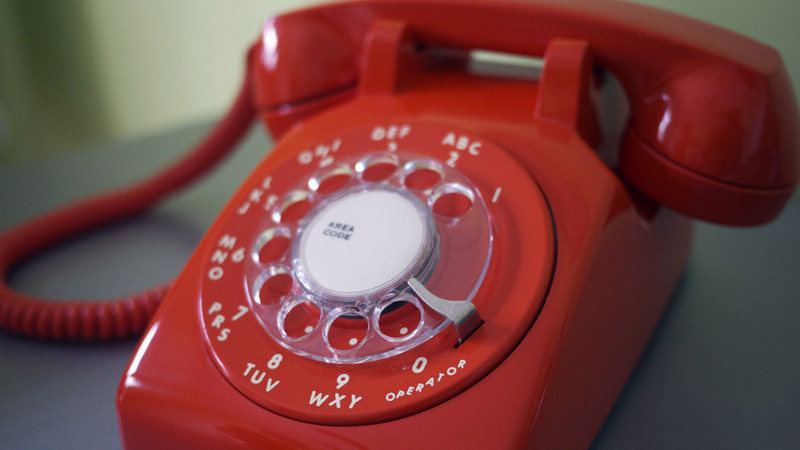 If you have children at home, you inevitably need a landline as it is most reliable to 911. Cell phones use GPS-based methods to report incidents but only when you are on the road. Unfortunately, if you are on a higher floor of a building, it won’t indicate your location on its own. On the contrary, a home phone is connected to your address that includes your apartment number, so the 911 operator knows particularly where you are which makes tracing easy. Getting a landline connection is easier and paying bills is not a problem. Moreover, no credit check, deposits or id are required. You just need to check the plans and pricing regarding your state, order online, fill a simple form and there you go. Not only that, you may also opt for lifeline government assistance plans and cell phone plans that include 250 free any time minutes. With landlines, you can enjoy unlimited local calling without worrying about minutes and extra charges. Once you subscribe to a landline, your number gets listed in the local phonebook, so anyone who needs you in an emergency may look up the directory. If you’re planning to opt for a landline, visit www.americandialtone.com that provides cheap home phone service with a long list of various other plans. 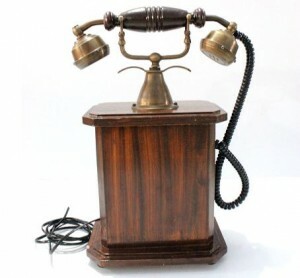 Although cell phones are extensively being used throughout the world, the need for landlines will always remain. T-Mobile will now allow its U.S customers to call, text and browse the internet in North America without paying any extra charges. T-Mobile US Inc. announced that this will be savings for those who travel to Canada and Mexico and even for the ones who call frequently. Canada and Mexico are destinations for various international calls from the U.S. Moreover, subscribers who have friends and family living at the Border States will be benefited with this decision. 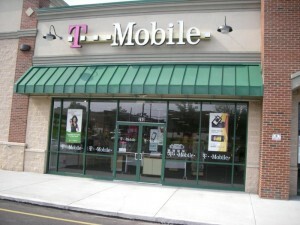 T-Mobile isn’t the only telecom service that is targeting Mexico. Other companies, such as AT&T, bought 2 Mexican telecommunication companies, and are aiming to cover 100 million Mexicans on their network by the end of 2018. 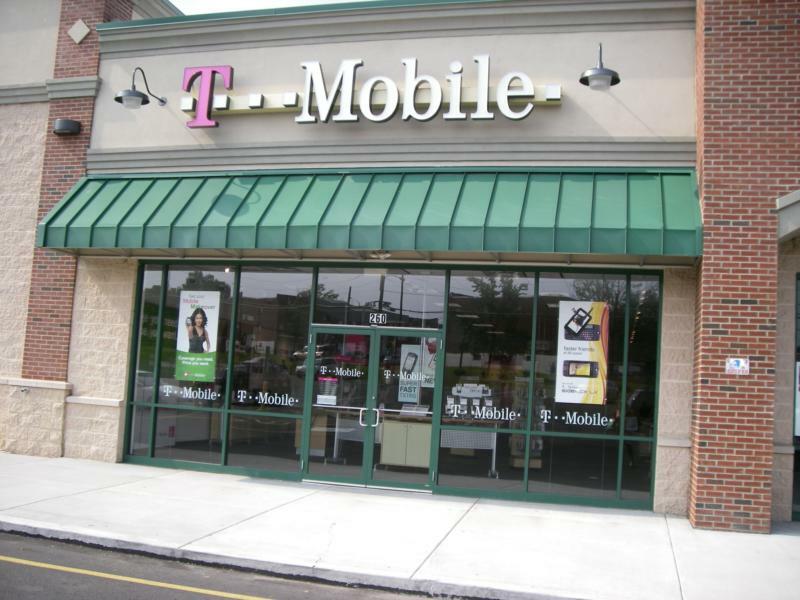 This T-Mobile service is free of cost for new customers and most of the subscribers but the company said that certain customers with older or budget oriented plans are exempted from this plan. Signing up online or at the store is necessary and is free of cost. With this plan in hand, customers will be able to text and call Mexican and Canadian phone numbers with their normal U.S minutes and those on unlimited plans will utilize unlimited calls and texts. Customers will be able to call Mexican, Canadian and U.S numbers with the minutes while traveling in those countries. Today’s mobile phones provide smart features and high-end specifications. They care capable of performing tasks similar to that of a personal computer. But we still need them for fulfilling the basic purpose of making phone calls, especially in case of emergencies. When someone is in an emergency situation, the leading-edge modern cell phone technology doesn’t serve the purpose as well as a land line. The primary question that is asked when you dial 911 is “Where is your emergency”? Irrespective of the problem, this is considered to be the most crucial question in an emergency because the 911 folks need to know where they have to extend help. Cell phones aren’t useful in this context as their location isn’t traceable with ease. On the other hand, “Landlines” are incredible when it comes locating it’s origin. This is possible because the device is linked to a particular address. Sadly, the GPS feature on the cellphone doesn’t work as well indoors as it does outdoors which makes it difficult for the first responder to retrieve the address and location information. In order to fix this overlooked yet critical problem, the Federal Communications Commission has put forward new regulations for wireless carriers but wireless providers are resisting this change. While sharing his experience, a 911 responder told a story of an 8-year-old boy who called him up and couldn’t read well and his parents were also illiterate. The boy’s parents had some medical emergency. The caretaker advised him to move outside and read the address of the house and it took him 10 minutes to do so. Although he managed to spell out the numbers regarding the address, such critical situations make providing the address verbally sometimes difficult. In the said situation, if the same call had come through a landline phone, identifying the location of that house would have been much easier as a pop up containing the exact address is displayed on the computer screens in the 911 department the moment a landline call is received. Such cases may turn disastrous for the victims if help doesn’t reach them in time simply because the call did not go in through a landline phone. Therefore, no matter how tech savvy the world may have become, landlines still have their advantages. They serve some crucial purposes that cellphones cannot. As CenturyLink moves further with its changeover from legacy TDM, the telco has requested the FCC in a new filing to allow request to discontinue voice services of TDM in those areas where the consumers can acquire alternative services conveniently. The alternative services may comprise VoIP services from a provider such as Vonage and Ooma, or a 4G/3G service from a wireless operator. Why CenturyLink has to request such permissions is because many of its customers have either discarded their conventional landline voice services or are utilizing VoIP. The Telco shared that one in three homes are wireless and about a third of the homes use a VoIP service. 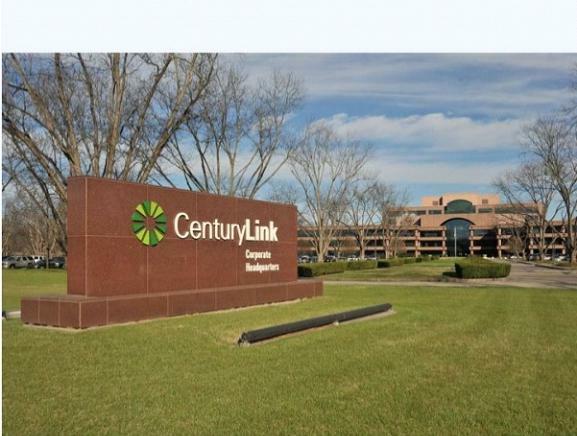 CenturyLink has lost over 70% of the residential lines since 2000, according to its projections. Regarding retail voice, the service provider has also suggested the regulator provide guidelines for the wholesale CLEC customers concerning the access to the last-mile ILEC’s facilities. This is adding a path to companies such as CenturyLink to ultimately shut down the TDM base services. As the transition from TDM to IP will take a couple of years, the service providers have projected a conventional process to retire its copper network while delivering the new IP-based services on the existing facilities. The service provider will offer a combination of products such as Ethernet in place of DS-1 and a VDSL based products that will facilitate Ethernet to comparatively more customers. According to CenturyLink, EoDS1 products provide a more flexible and comparable alternative to DS1 and DS3 special access circuits during a transition. However, pressuring the CenturyLink proposal is a number of competitive providers that include Windstream and Granite Telecommunications which have expressed concern saying they aren’t able to build multi-year contractual commitments to the retail business customers without the access to last-mile ILEC facilities.